OK. It is HOT outside. And YES – it does get hot in Minnesota. Sometimes excessively, like today. 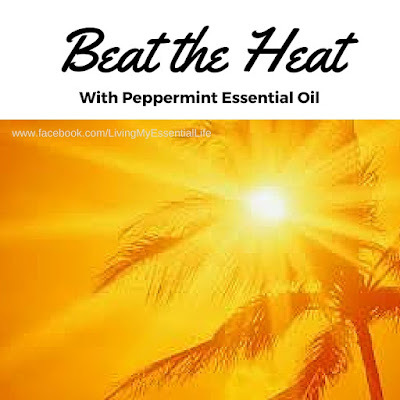 So I wanted to discuss how you can use Peppermint essential oil to help you stay cool! 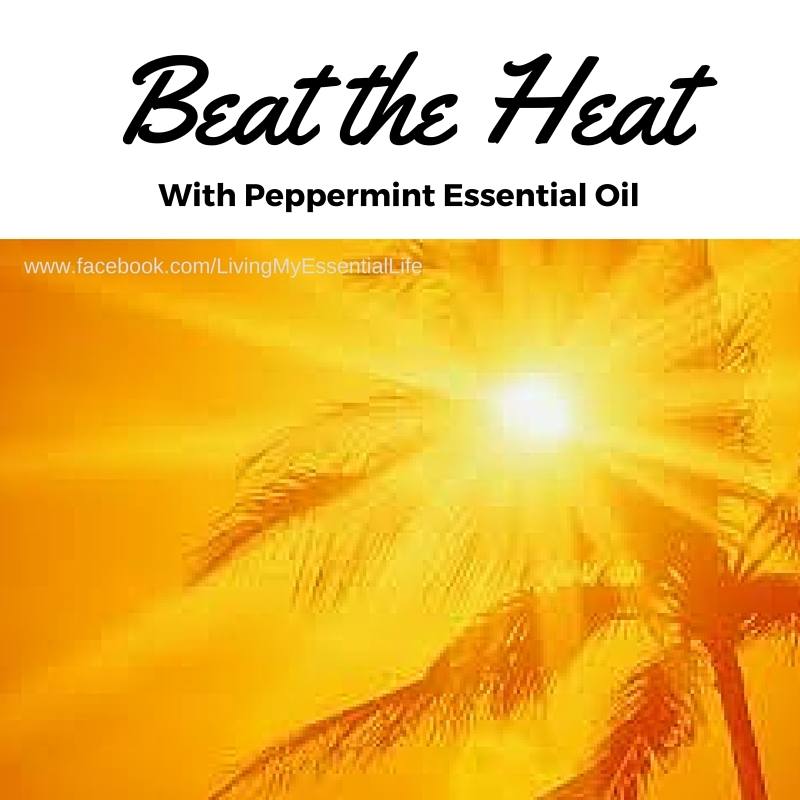 Here are some fun ways to use peppermint essential oil to stay cool! Most people relate peppermint to winter. Not me – when I smell it I just get a kick of refreshment. Just like walking through the grocery store and then you hit the frozen food section and all the doors are open. AHHHHH! Besides helping you cool off, there are so many ways peppermint can benefit you. Peppermint also helps alleviate occasional stomach upset and promotes healthy respiratory function. (Maybe it is the boost you need to go get that laundry done). Watch this video and stay cool!